While Barcelona FC was boiling with the incredible fourth world title in Japan for the FIFA club world cup, the Miss Wold pageant election is no exception. 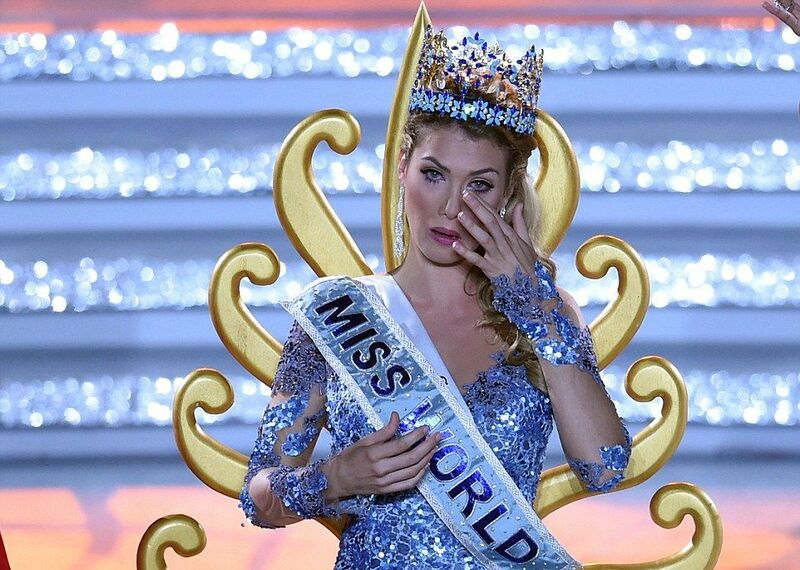 Good reason, as every year, yesterday on Saturday, December 19, 2015, Mireia Lalaguna Royo, 23, took the first place of Miss World 2015 at Sanya island in Hainan, China. The new Spanish beauty queen is a young pharmacology student from Barcelona, who has captured the crown in tears and applause among 114 candidates, succeeding Rolene Strauss. Very lucky moment too for my county, Indonesia after Maria Harfanti, 23, maintained her name in 3th place, and Russian gorgeous, Sofia Nikitchuk, 22, on second position.